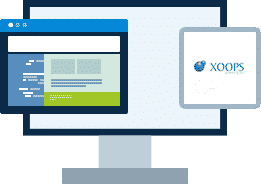 Hosting for your Xoops website that just works. 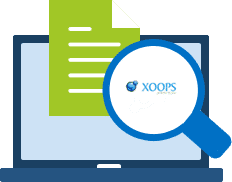 Servers optimized to give you the best Xoops experience possible. We’ll even install Xoops for you! We’ll move the Xoops site ! Softaculous auto-installer – Install Xoops in just a few clicks. GD support – Needed for many Xoops plugins. Zend and Ioncube support – Needed for some Xoops plugins.